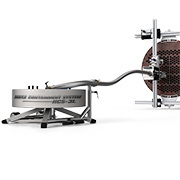 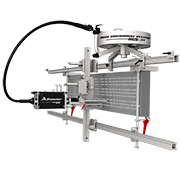 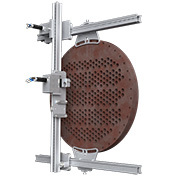 The StoneAge Hose Containment System is a flex lance storage and management tool used in heat exchanger, tube, and pipe cleaning applications. 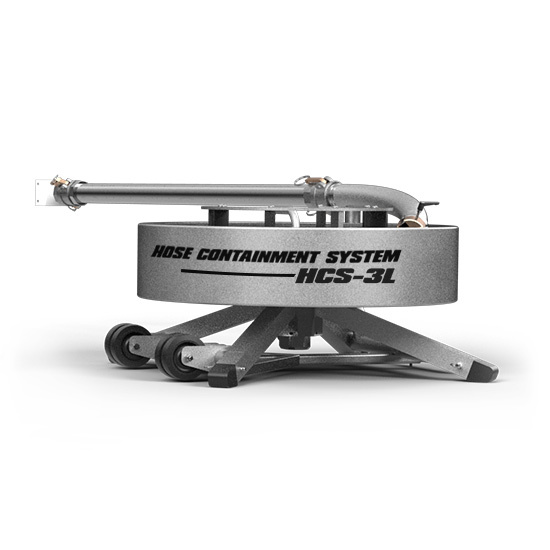 Proper hose containment greatly increases job site safety by reducing trip hazards in the blast zone and eliminating the potential for high pressure hoses to snag on structure, valves, or other objects. 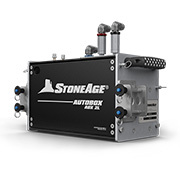 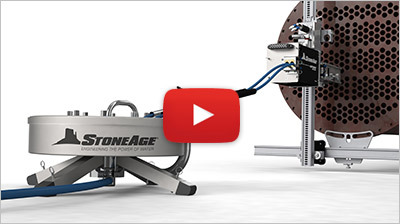 StoneAge offers hose containment for 1-lance, 2-lance, and 3-lance applications. 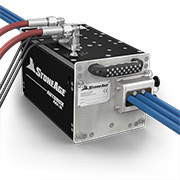 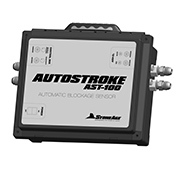 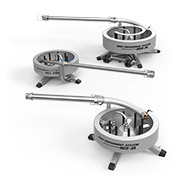 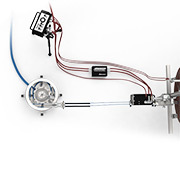 The systems are simple to setup and operate, increase hose life by reducing wear, and make it easy to store and transport hoses between jobs. 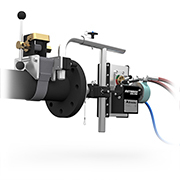 Simple to set up and operate, the Hose Containment System greatly increases job site safety by eliminating the potential for high pressure hoses to snag.